The classic christmas song ‘Silent Night’ celebrates its 200th anniversary in December 2018. 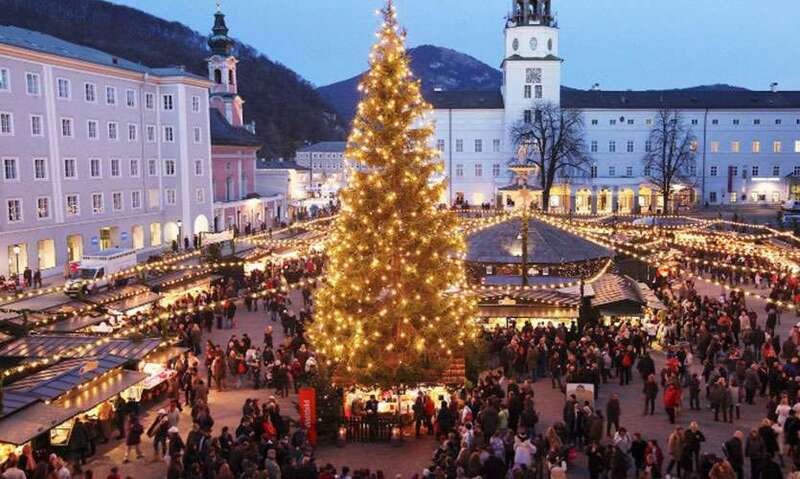 The city of Salzburg is gearing itself up in preparation of this momentous occasion. Visitors from all over the world are expected to visit Salzburg where this epic song originated from. In 1816 Joseph Mohr created the poem ‘Silent Night’ while he was serving in Mariapfarr in the Lungau Region of the Province of Salzburg. Two years later on Christmas eve in 1818 Franz Xaver Gruber added the melody to the lyrics and created a song which would ultimately be the world’s most famous Christmas Song. 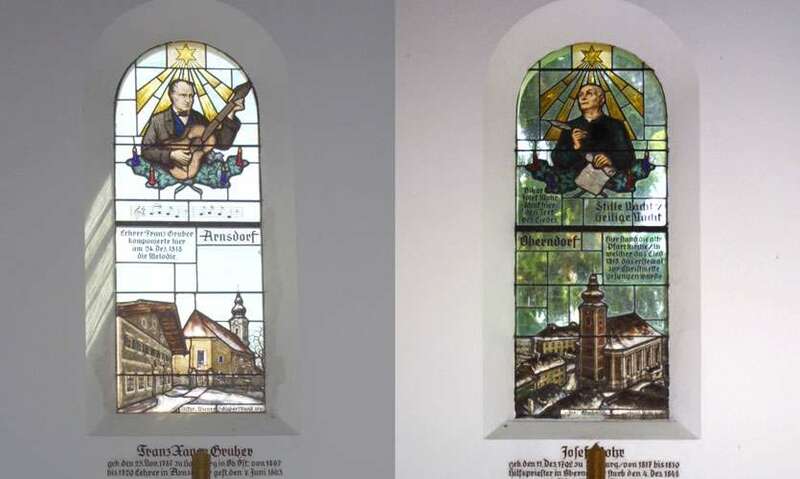 The song was first heard at the Saint Nikola Church in Oberndorf near Salzburg when two solo voices accompanied by a guitar delivered a pitch perfect rendition of this song. From then on an organ builder from Tirol took the song from Oberndorf to Fugen in Tirol’s Zillertal Valley from where ‘Silent Night’ found its way to the rest of the world. Today ‘Silent Night’ is considered to be the most famous recorded Christmas song in the world. ‘Silent Night’ is synonymous with Christmas, and in every part of the world this song is played on the radio, tv and in people’s home. It is considered to be an emotional song which can move people and is also viewed as a symbol of peace especially for Christians all over the world. 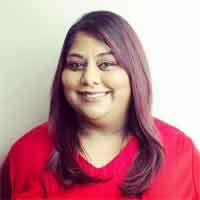 The song has been translated in to over 300 languages and its widespread popularity across the cultures is overwhelming. 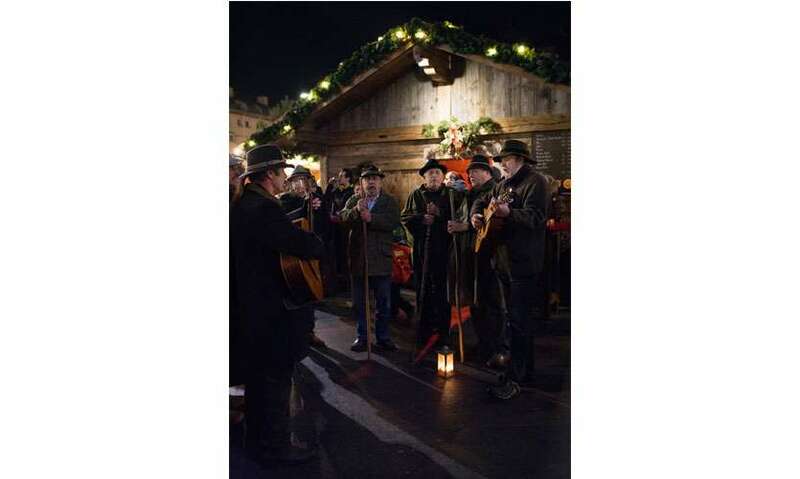 Such is its importance that UNESCO recognized ‘Silent Night’ as an important cultural contribution and in 2011 the song was placed on the list of Intangible Cultural Heritage in Austria. Despite its global appeal, only a few are aware that the song traces its origins to the Austrian Province of Salzburg where it began its epic journey from the Austrian Province of Tirol. 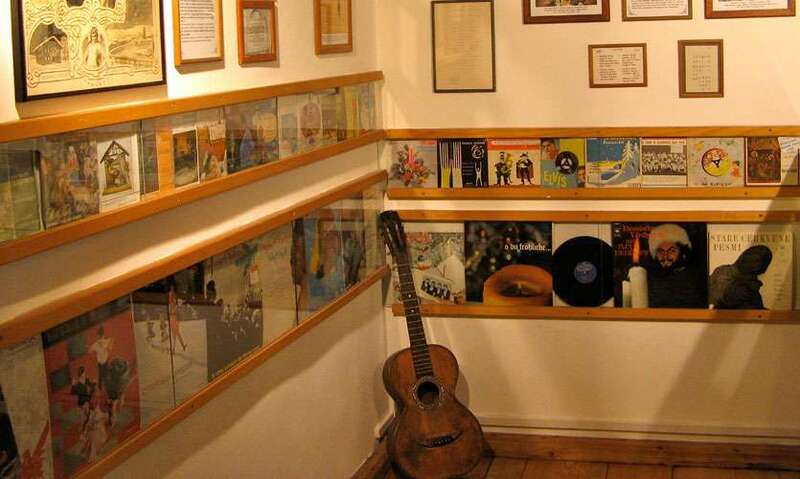 Therefore the Austrian authorities are pulling out the stops to ensure the whole world knows the origins of this song and are encouraging tour operators from across the world to include these historic places in their tour itineraries. 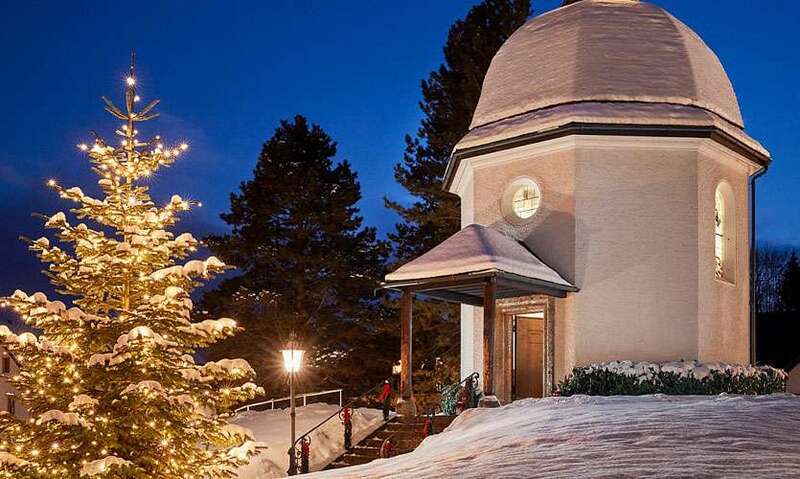 During the month of December Qwest Destinations, one of Sri Lanka’s premier outbound travel and tour operators will be hosting a series of tours which will include a comprehensive Sound of Music tour encompassing several Silent Night events. The city has organized several events to celebrate this famous song including museum displays, churches and memorial sites with connections to this epic tune. By all accounts this promises to be a memorable experience and an epic adventure.